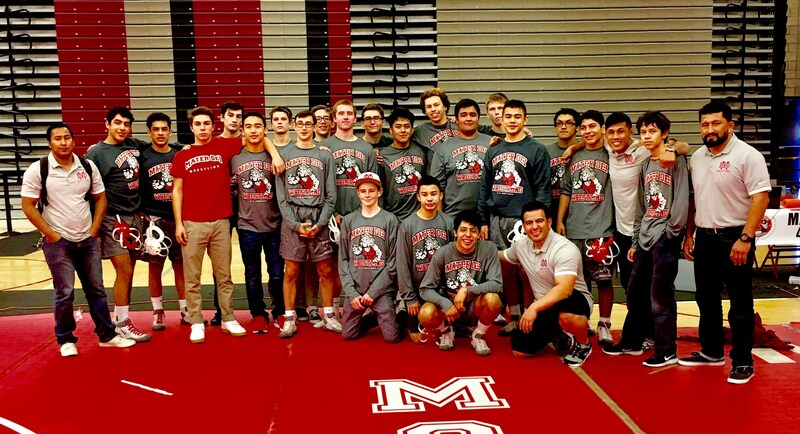 In keeping with the excellence of Mater Dei athletics, the wrestling program is fast becoming a top CIF contender, under the direction of our 2010 Coach of the Year, Luis Renteria. 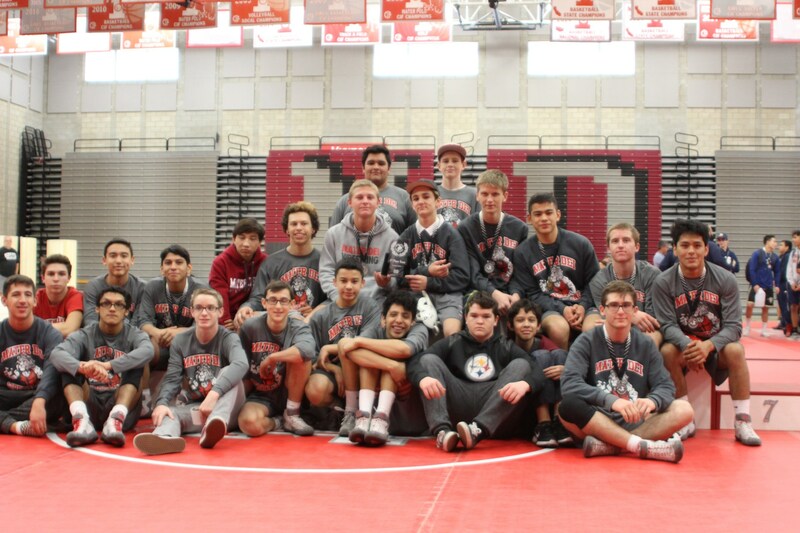 In just a few short years, Coach Renteria has developed a program that has athletes placing in every tournament they have competed in. 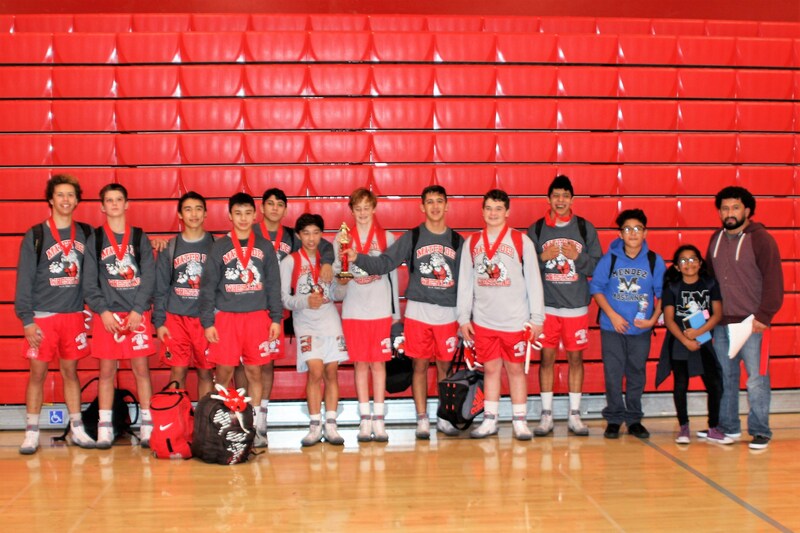 Wrestlers train year round, and compete December through March. 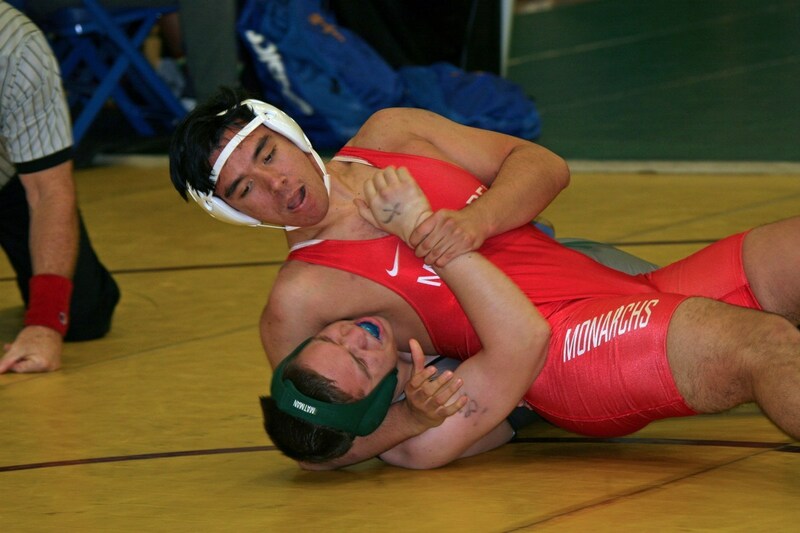 It is a sport that is both physically and mentally demanding and these Monarchs rise to the challenge. 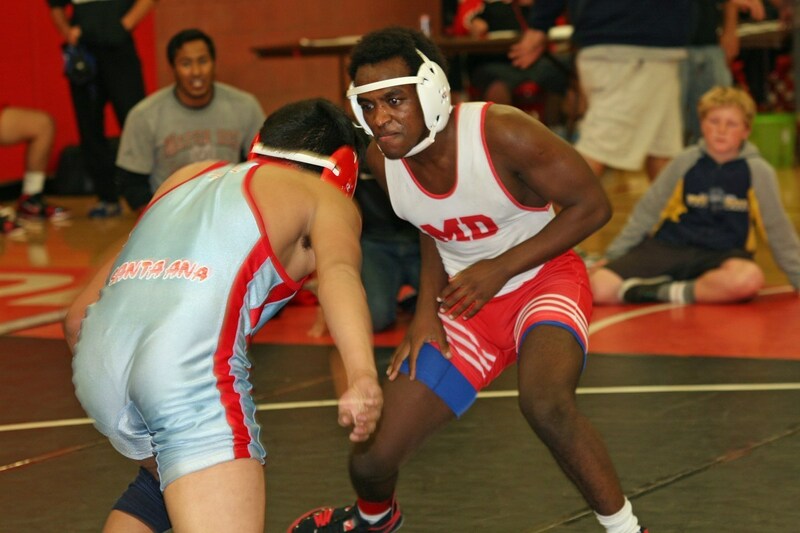 They are the most physically conditioned athletes on campus... AND champions on the mat! 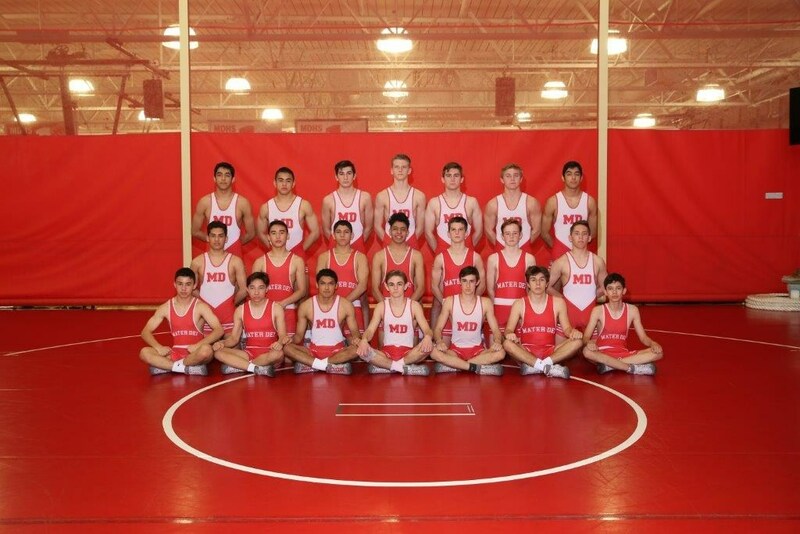 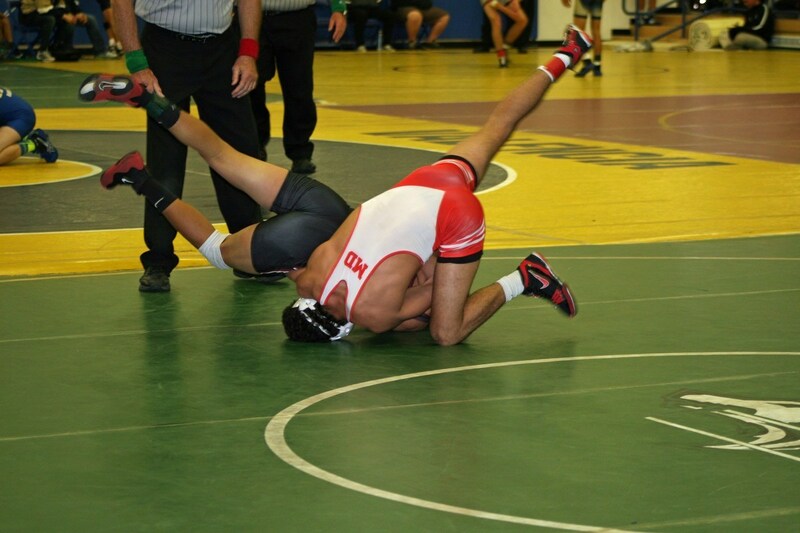 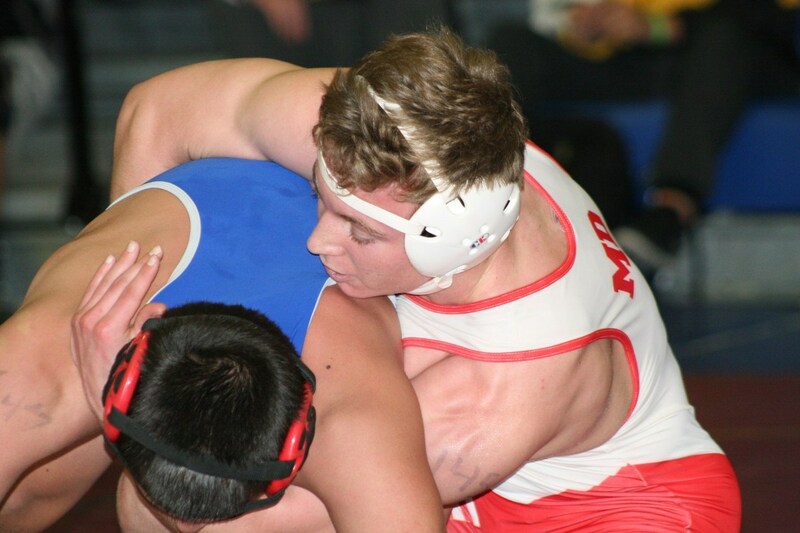 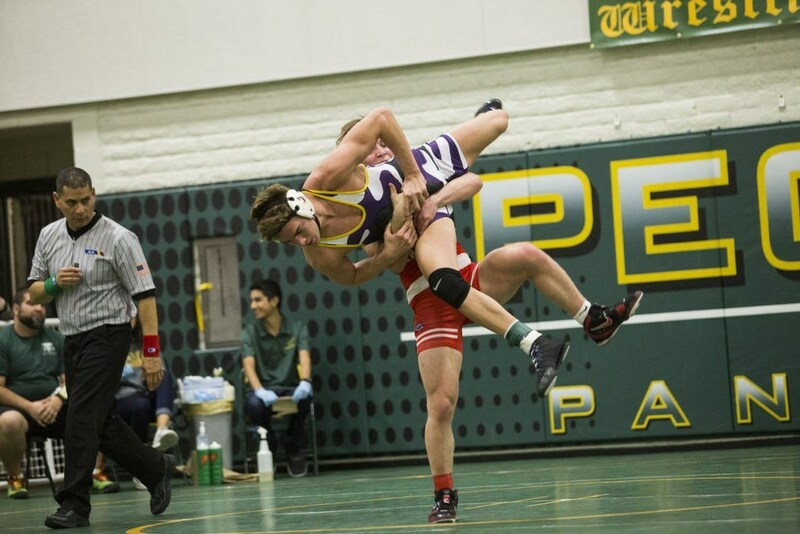 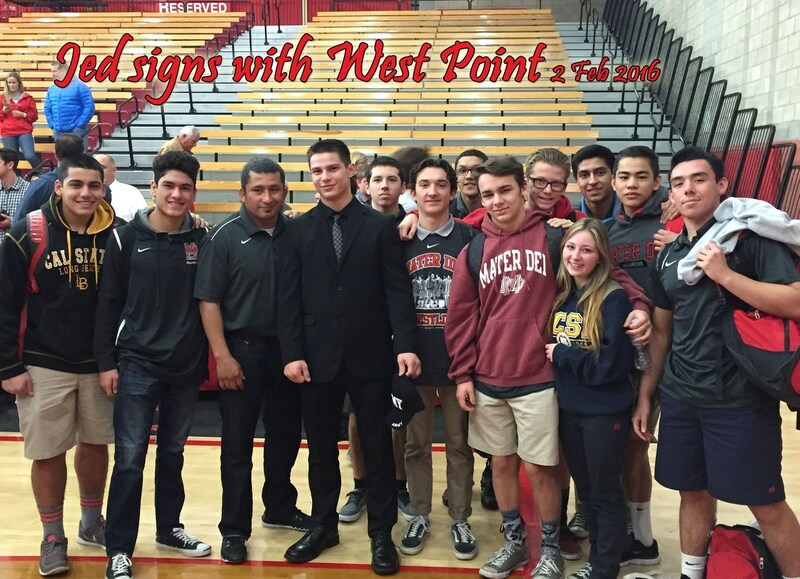 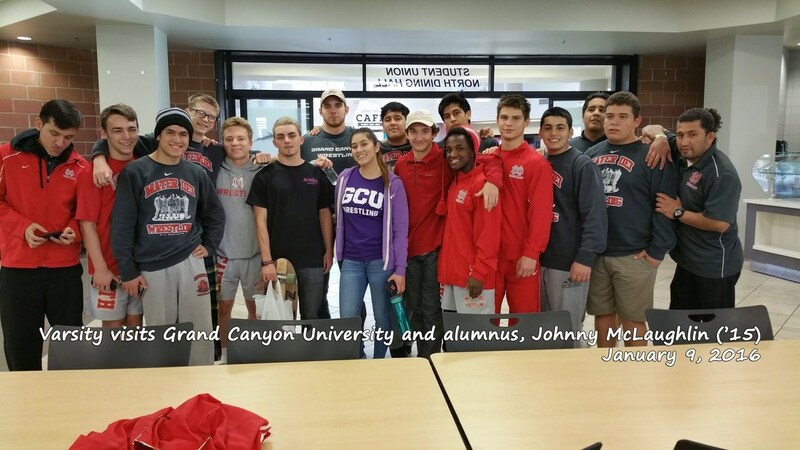 The Mater Dei Wrestling program offers three teams: Varsity, Junior Varsity and Frosh Soph. 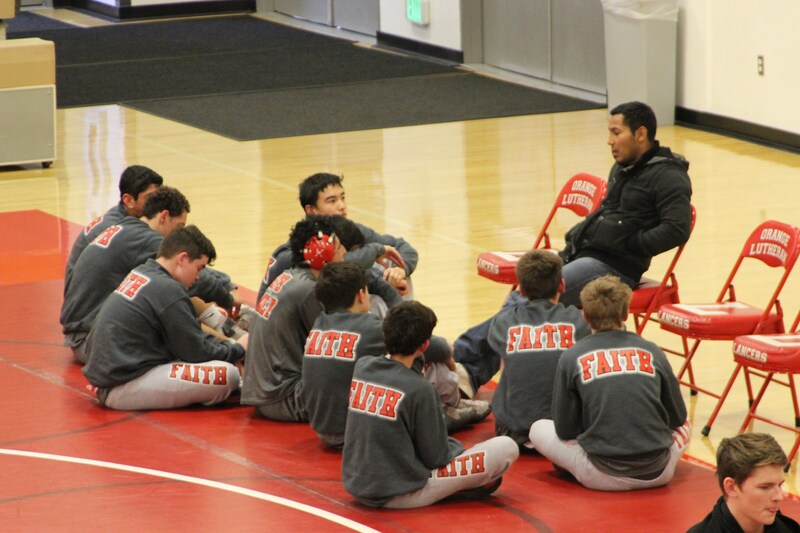 You do your best, and God will do the rest!